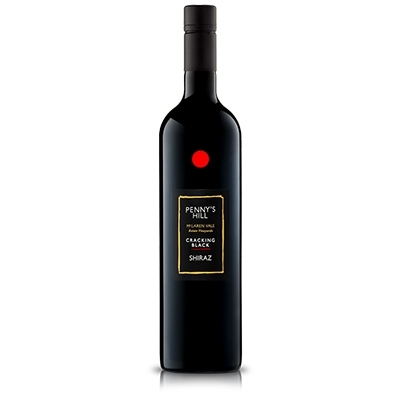 Oozing with cherry and dark berry fruits, this McLaren Vale Shiraz is layered with milk chocolate, licorice and finely integrated oak. 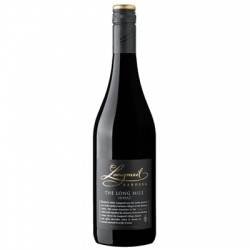 Showing great depth and generosity, the palate is elegant and well defined. The tannins delicately wrap the fruit and guide it along the palate, resulting in a wine of exceptional length and character.